New Castle County Division of Police is currently searching for 86-year–old Carlos McGrady from the community of Coopers Place Apartments. 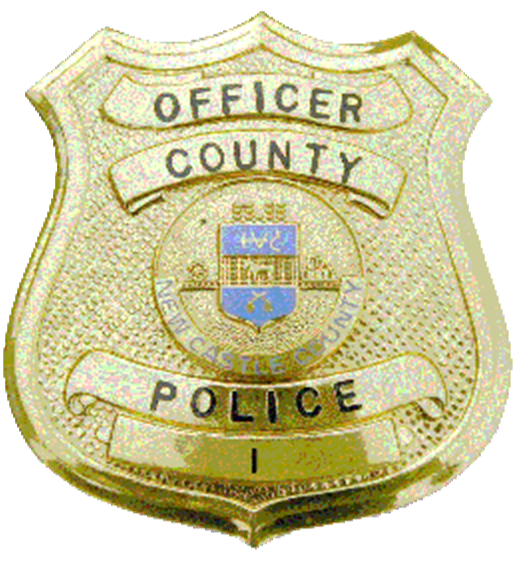 (Newark, DE 19713) Earlier today (November 24th) officers from the New Castle County Division of Police were dispatched to the unit block of Chestnut Crossing Drive for report of a missing person. Upon arrival, the officers spoke with friends. They learned that 86-year-old Carlos McGrady was last observed leaving the unit block of Chestnut Crossing Drive. He has not been seen or heard from since earlier this morning (Nov 24). Police then learned that Carlos McGrady has a medical condition which caused a concern for his welfare. Carlos McGrady left his residence in a green Kia Sportage DE:PC72113, the left taillight is broken and the one side of the vehicle is a darker green due to a collision repair. His direction of travel is unknown but he is known to frequent the area of Brookside Shopping Center. Police are asking anyone with information on the whereabouts of Carlos McGrady to please contact New Castle County Division of Police by dialing (302) 573-2800 or visit our website at http://www.NCCPD.com, or (Private Message) on the New Castle County Division of Police Facebook page. ← Gold Alert issued for 29-year-old Keith Gauthier.